Over the years I have worked with and for several furniture manufacturers across the UK that were both tradional and modern in style. My responsibilities have ranged from; creating the initial design concepts, CAD technician, being hands on, on the factory floor to ensure quality control, producing 3D visuals for the sales teams to sell the concept to the consumer, and project managing from the start to the finished piece. Below are just a couple of things I have worked on. 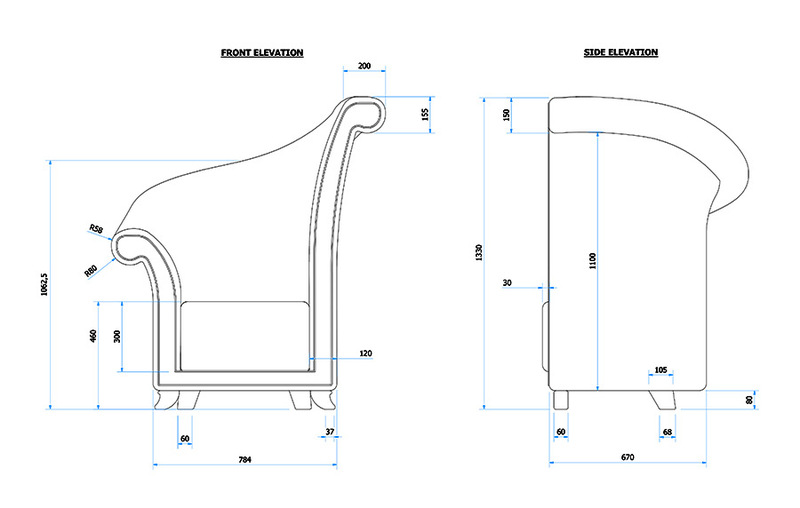 My process with all furniture design projects is to start with generating hand drawn sketches. 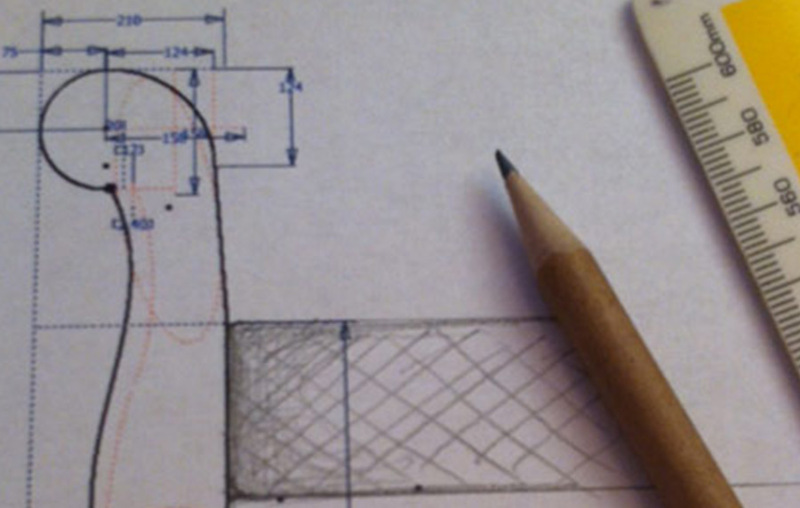 From these sketches I will then create detailed technical drawings that can be passed to manufacturers. From these detailed drawings I can create realistic computer renders to help visualise the end piece. 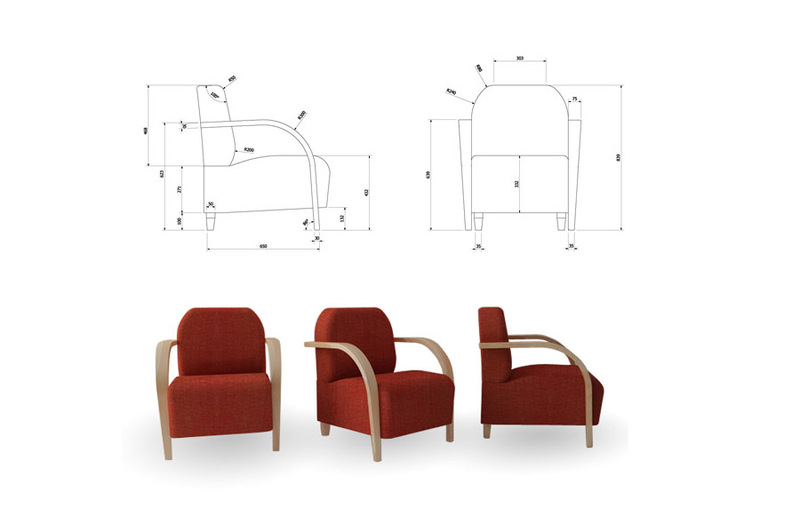 I was asked to design a modern lounge chair, above are some of the CAD drawings and computer models that I produced for the client. 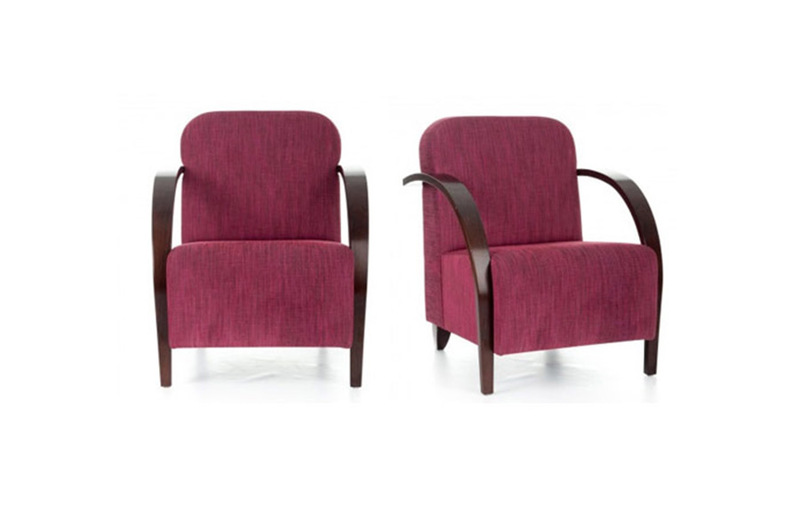 Contemporary lounge chair with upholstered seat with bent ply wood arms. 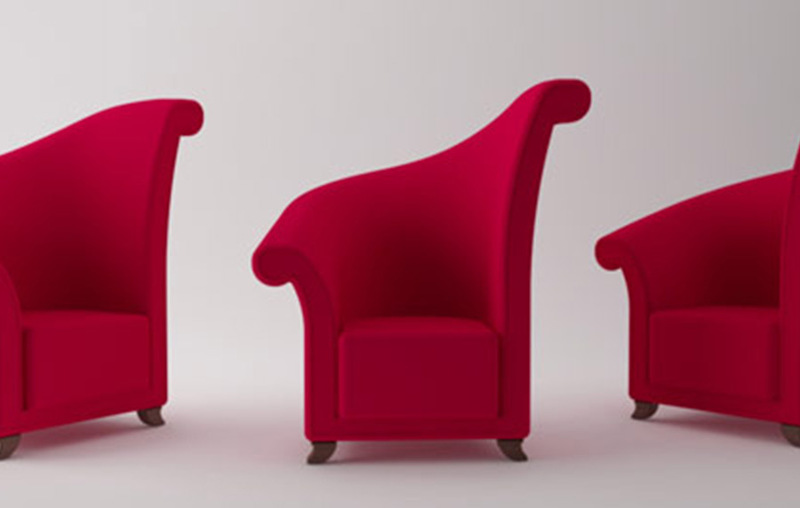 The elegant curved arms break free of the chair and sweep downward to form the front feet. 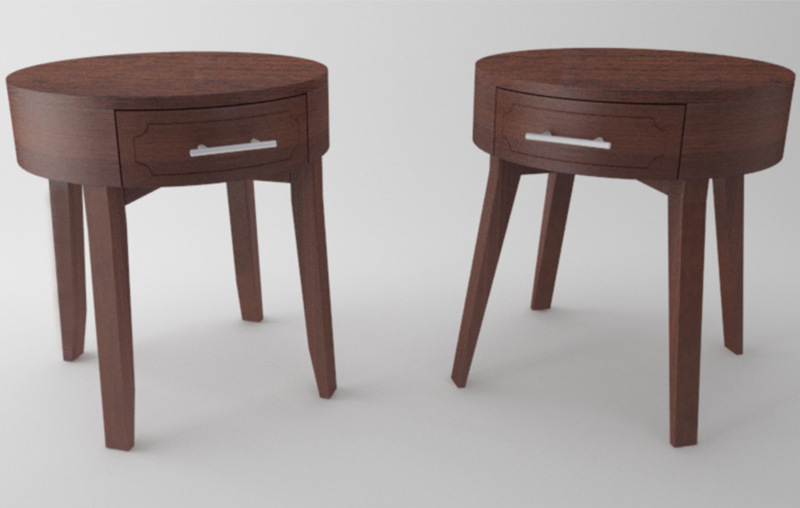 The client wanted a mix between a traditional and modern bedside table that would fit well with their bedroom. 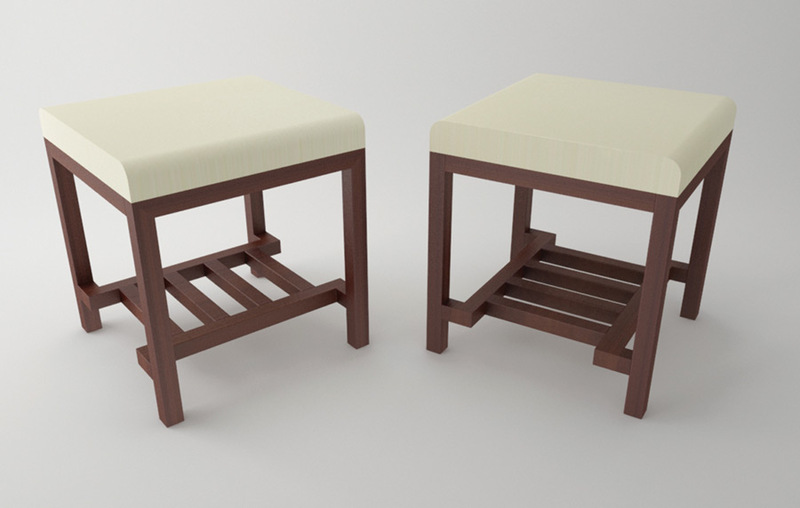 I was asked to design a traditional looking foot stool to match the furniture style the client already had in their home.